I wasn't credited for my purchase. What can I do? 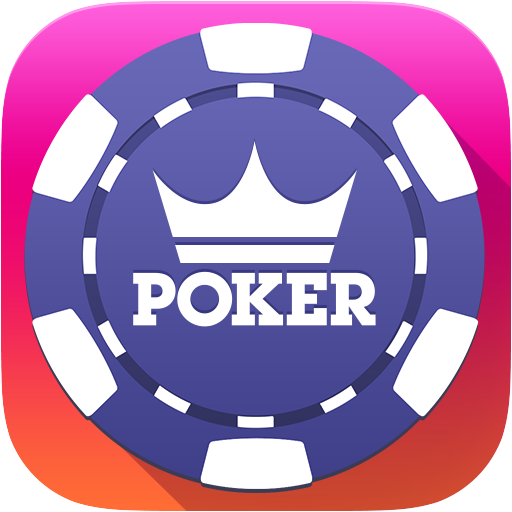 If Fresh Deck Poker Support is unable to locate the payment in question based on the information available, they may request that you contact Google Play (Android) or the App Store (iOS/Apple) directly for additional assistance.